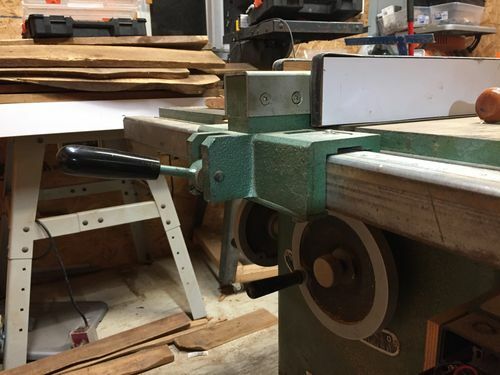 I recently aquired a grizzly table saw 1023 right tilt cabinet saw, for free. I am having an issue with the T-square fence that originally came with the saw. When I lock the front down, the back of the fence is not secure, I moves about 1/8-1/4” when pressure is applied. Does anyone know how to remedy this issue or am I looking at buy a new fence/rail system. On the back of the fence there is a metal plate with two bolts on the top and one the bottom that holds a bearing. If anyone is familiar with this set up. Suggestions for a replacement would be great if I am wasting my time with the current fence. 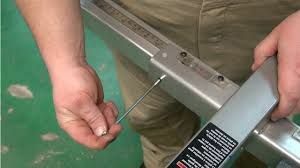 One more question, different subject, the saw had a magnetic switch on it that is no longer working. I wired a plug directly to the motor to bypass the switch, in order to confirm the switch was the issue. 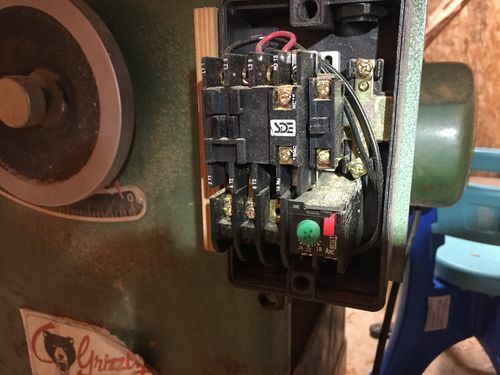 Are these switches repairable or is there another option I can use for a switch (like a light switch for example) I don’t want to invest too much money in this saw yet. So Id rather fix what I have instead of replacing. 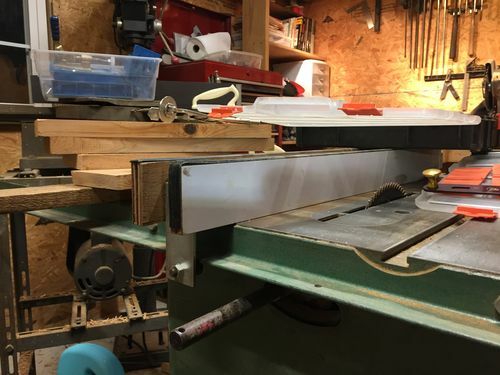 This is my first table saw that isn’t a job site saw, so I am a little out of my league. I’m not familiar with the fence. As far as the switch goes, I’d buy a new magnetic switch from grizzly for safety. Without seeing what you are talking about, all we can do is guess. 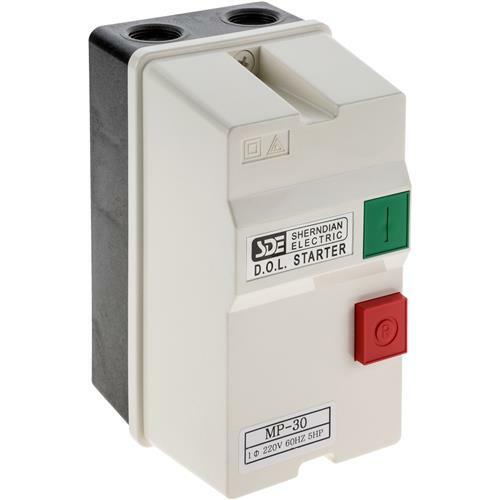 Same deal with the starter… If it’s an IEC type, then just consider it disposable. If it’s a NEMA starter, you can replace individual parts. 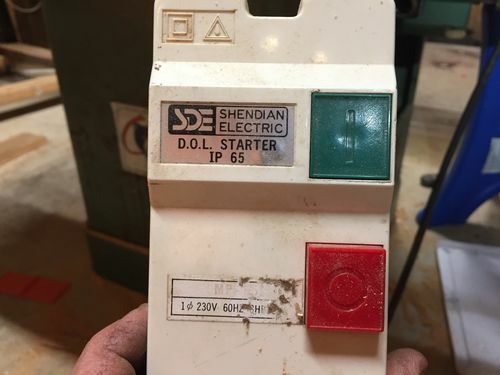 Oh, don’t use a light switch – they are not designed for inductive loads and the contacts will toast fairly quickly… that and the fact that they do not provide any overload protection like the starter does. discs that come together and complete the circuit. they are thoroughly burnt and unsalvageable. 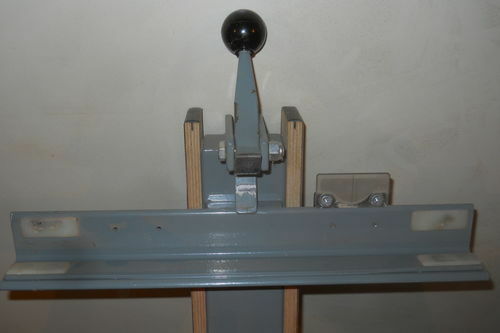 The other reason for a magnetic switch is that in case of a power stoppage, the magnet (or cutting off of the magnet) opens the switch, so that when the power comes back on, it won’t start up unintentionally. 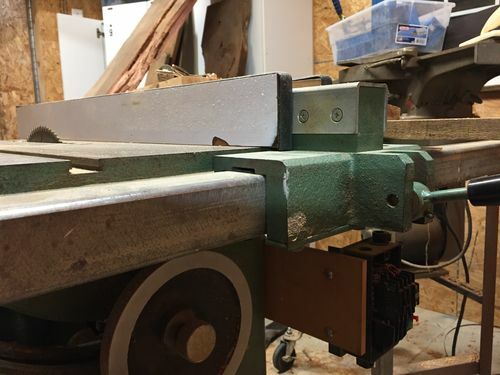 I have had that saw for 10 years. Yes, if you push on the fence at the back it will move. Typically there is no force being applied to the back of the fence while cutting. 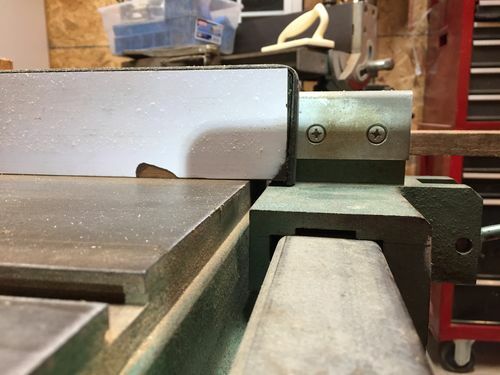 I have never had an issue with straight cuts. If the fence is parallel to the blade you should be just fine. 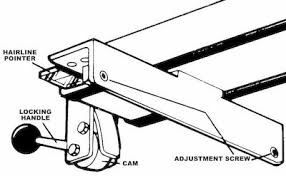 about both issues I might add the obvius make sure the saw is unpluged. Like Loren said it could be missing a plastic guid that goes on the inside of lock down area of the fence or the adjustment screws are loose or missing. Thank you for the help everyone, Ill update with the fix as soon as I get everything squared away.